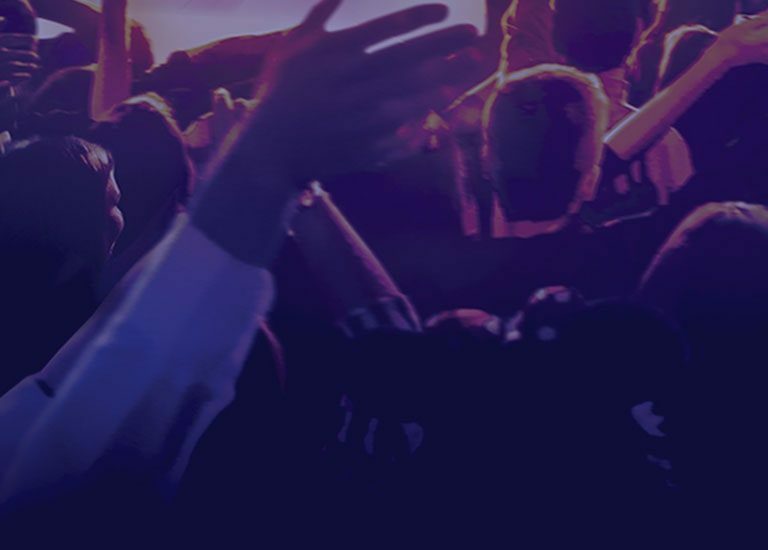 Welcome to the world’s first live interactive JUST DANCE experience. Join the dancers, the dreamers and the spotlight-loving scene-stealers for an evening you’ll never forget. Come and join the fun! 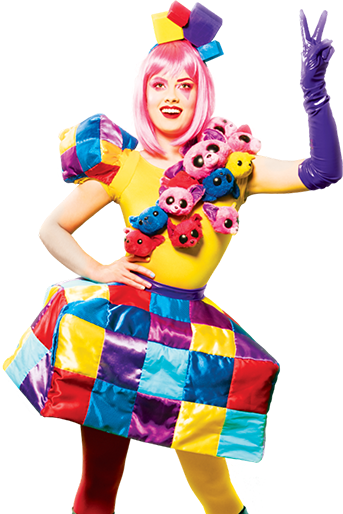 With our colorful characters dancing live on stage, you can follow their iconic JUST DANCE moves and share the thrill with your friends and family. Cut loose and lose yourself in the dazzling costumes, groundbreaking visuals and incredible party atmosphere that will stay with you forever! Just Dance Live is for everyone – even if you don’t know how to dance! 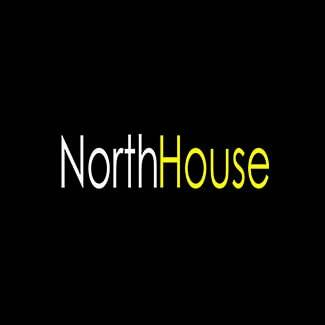 Widely acknowledged as one of the UK’s leading talents in the field of stage direction, choreography and creative vision. 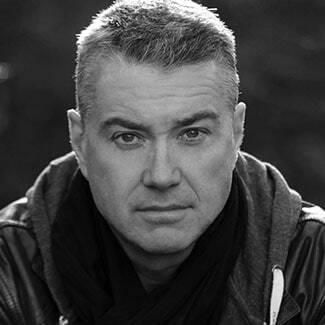 For over 20 years, this highly sought after Brit and BAFTA Award winning director has been the creative and innovative force behind some of the most spectacular visions seen by audiences worldwide. Kim has contributed creatively to an impressive list of hugely popular TV shows and live events including; Mobo Awards, Golden Jubilee ‘Party At The Palace’, ‘Concert for Diana’, ‘The Royal Variety Show’, ‘Children In Need Rocks The Albert Hall’, ‘Help For Heroes Concert’ and the ‘Invictus Games’ Opening Ceremony. Kim has worked alongside many greats including, Westlife, Pink, Robbie Williams, world famous ballerina Darcey Bussell, opera singer Katherine Jenkins, and gold medalists Torvill & Dean. In 2011, Kim was appointed as Artistic Director for the closing ceremony of the London 2012 Olympic and Paralympic Games and has since received critical acclaim for his part in Britain’s highest profile event this century. At the start of 2015, Kim was Creative Director for the opening of The Brit Awards. He has also continued his longstanding relationship with Take That, as Artistic Director for their UK and European tours. In September 2015, Kim was Creative Director for the Opening Ceremony of the Rugby World Cup, setting the tone for what was to be a ground- breaking tournament. 2016 saw Kim as Director of ‘The Sessions – A Live Re-Staging of The Beatles at Abbey Road Studios’, a striking, cutting-edge, immersive show telling the Beatles story. In October 2016, Kim was Director of Intimissimi On Ice, a unique ice show where opera, pop, figure skating and fashion merged to create a spectacular show. In 2017, Kim was Show Producer for Take That’s first ever ‘in-the-round’ tour, which received rave reviews such as ‘bonkers but beautiful’ (Birmingham Mail), ‘flaming carnival of pop’ (The Guardian) and ‘something to behold’ (Telegraph). Kim is Co-Director of The Band musical that makes its worldwide debut in September. This show has already broken box office records as the fastest selling theatre tour ever, and is set to wow audiences throughout the UK. Stufish is Architecture, Design and Production under one roof on a global scale. Their work for world famous artists and acts redefines the live show experience and has allowed this studio to become the leading practitioners of the complete show delivery package – from designing the building and set to delivering show creation and production. 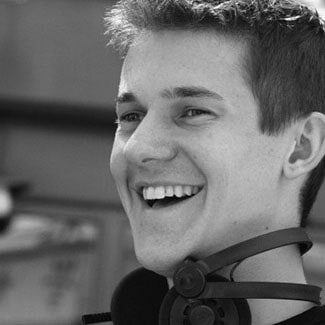 Stufish’s work includes high profile production designs for The Rolling Stones, U2, Pink Floyd, Madonna, Lady Gaga, Michael Bublé, One Direction, Robbie Williams, Queen & Adam Lambert, and many more. Their TV show credits include the Buckingham Palace Jubilee Concerts for HM the Queen live shows for the BBC, ITV, MTV and VH1, and four NFL Superbowl halftime shows. Their Architectural credits include multiple awards winning purpose built cultural entertainment buildings in China: the Han Show theatre, Wanda Movie Park, Nanchang Wanda Mall and Dai Show Theatre, all designed for the Dalian Wanda Group. Groundbreaking work for the Dai Show Theatre included the architectural design of the building as well as the interior, set and stage design for the acrobatic water show, making Stufish the first ever practice to deliver all architectural and show elements for a theatre. Past installations include the Millennium Show at the Dome in London, the Lagoon show at Lisbon Expo98 and the ‘Big O’ at Yeosu Expo2012 in South Korea, and more recently the acclaimed Pink Floyd Exhibition: Their Mortal Remains in the V&A Museum in London. Designs for theatre shows include KÀ, Believe and Viva Elvis for Cirque du Soleil and Steve Wynn’s Showstoppers, all in Las Vegas, Bear Grylls (including production services, script development, and show direction) and their own production SOHO. International projects include Dragon Quest Live 2016, the opening and closing ceremonies of the Beijing Olympics 2008 and the Asian Games 2010 in Guangzhou. 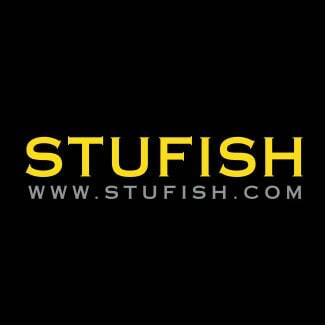 Stufish is the most exciting ‘one stop shop’ providing production content, design and architecture services in the world of entertainment. 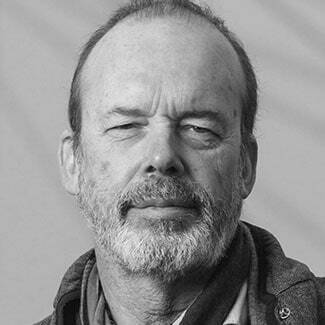 Patrick Woodroffe is a lighting designer working in the fields of live music performance, opera, dance, film, architecture and special events. Over many years he has worked with most of the seminal names in rock music including among many others, ABBA, Adele, Elton John, Bob Dylan, Lady Gaga, The Police and Michael Jackson. Musical theatre credits include productions of Jesus Christ Superstar, Batman Live, Showstoppers, West Side Story and Ben Hur. In film he lit This Is It with Michael Jackson and Martin Scorsese’s Shine A Light, the film of the Rolling Stones in performance. 2012 he lit the Opening and Closing Ceremonies for the Olympic + Paralympics Games in London. In 2014 Patrick was awarded OBE for his services to the arts. With his long-time collaborator Adam Bassett, he runs the international lighting design consultancy, Woodroffe Bassett Design. David is a multi-instrumentalist arranger, composer and producer with years of experience of large scale projects. This includes work on feature films like “Les Miserables”, “The Chronicles of Narnia” and the upcoming “Mary Poppins Returns”; arrangements for artists such as Rudimental and Mariah Carey; on TV shows such as “The Voice”; live tours for artists such as George Michael, and contributing to live events including the 2012 Olympic Games Ceremonies. Adrian began his training at Performers College in 2000 and went on to have a dance career which has taken him around the world, working for artists such as Rihanna, Jessie J, Cold Play, Michael Buble, Leona Lewis, Katherine Jenkins, Darcy Bussel, One Direction, Kylie Minogue, Little Mix, Ellie Goulding, Kelly Clarkson and Robbie Williams. He’s performed on a wide range of popular British television shows including The X Factor, The Voice, Children in Need, The Brit Awards, Britain’s Got Talent and So You Think You Can Dance. With a background performing in many different dance styles, it was a natural progression from dancer to assistant choreographer. In 2009, Adrian had his first choreographic credit for Sky TV. From there he went on to choreograph for various TV shows including The Voice, Dancing on Ice, Got To Dance, Disney Channel and for commercial brands such as Asos, Wella, Toyota, The Kooples, Sebastian and Samsung. In recent years he’s choreographed for music artists including Take That, Will.I.Am, Olly Murs, Bananarama, The Saturdays and Tom Jones. Graham is currently on a sabbatical from his role of Stage Manager on the West End production of “Dreamgirls” to join the “Just Dance Live” team. Previous to this he has starred backstage on West End productions such as “Beautiful – The Carole King Musical”, “Urinetown The Musical”, “Stephen Ward The Musical”, “Rock Of Ages”, “Priscilla Queen Of The Desert”, “Oliver”, “Wicked”, “Sound Of Music” and “Mary Poppins”. Graham has stage managed the “Laurence Olivier Awards” for the last 7 years, the “Evening Standard Theatre Awards” for the last 4 years and has show-called a whole host of corporate events and award shows. He is excited to be part of the Just Dance Live Team. Theatre Credits: Follies (National Theatre), Tree of Codes, What if Women Ruled the World (Manchester International Festival), Dystopian Dream, Vamos Cuba, Gravity Fatigue, Havana Rakatan, Breakin’ Convention (Sadler’s Wells Theatre), Wicked (UK and Ireland Tour). Event Credits: IDEX17 Opening Ceremonies (Abu Dhabi), Olympic Opening Ceremony (London 2012) British Military Tournament (Earl’s Court Arena). Film and TV Credits: Mary Poppins Returns (Dec 2018), Follies (NT Live), Computer Says Show and Beyond the Fence (Sky Arts). 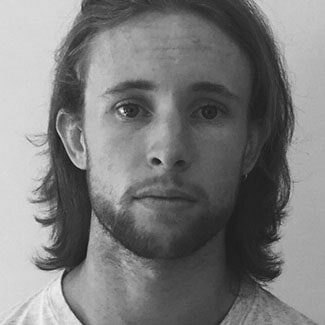 Max Mackintosh is a young lighting designer, creative and passionate about his work. Max is always trying to push forward into designing something new and exciting and trying to push the boundary of lighting design and stage design. Max has developed his lighting skills in the electronic music scene in Europe where he has worked for over 12 years now, traveling around Europe and the world working in electronic music festivals. 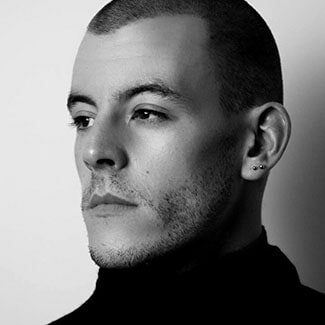 Max has worked with artists like: Fatboyslim, Carl Cox, Bjork, Richie Hawtin, Jamie Jones and many other artists in the electronic music scene. Max has been the lighting director for a club in Ibiza called dc10 where he worked for 7 years developing his love for the electronic music scene. After this great experience in Europe he decided to move to the United States to pursue his career, since then he has worked major events and festival throughout the country like: The Super Bowl, Okeechobee Festival, III points Festival and many other events. Ubisoft’s mission is to enrich people’s lives by providing memorable and unique entertainment experiences. We have more than 12,000 team members across the globe dedicated to creating innovative and immersive worlds. Whether it is Just Dance or one of Ubisoft’s other hit brands like Assassin’s Creed, Far Cry, Rabbids, Tom Clancy’s The Division, Watch Dogs, we start by making great games and then expand to other mediums, like movies, TV series, theme parks and live shows. Just Dance’s goal is to make the whole world dance. Since 2009, Just Dance has become the #1 music videogame franchise of all time*, bringing an accessible and totally fun dance game experience to living rooms, parks, stadiums and more to over 120 million players worldwide. With hundreds of songs from pop culture hits of the moment to nostalgic oldies, there is always something for everyone in Just Dance, and now it’s bigger than ever thanks to Just Dance Live! The Just Dance team is comprised of passionate collaborators worldwide. Joe Dieffenbacher is an actor known internationally for his circus, stage and cabaret work with his company nakupelle. He’s toured with British pop sensations, Take That as a lead character in their Circus Tour and TT3, and featured in the London 2012 Closing Ceremonies for the Olympics and Paralympics. 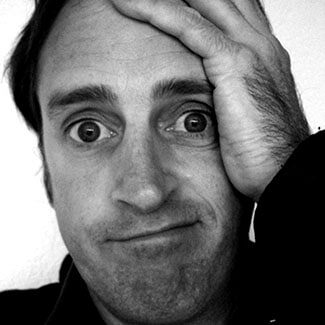 He’s the founder of two physical comedy groups, the Abbotts of Unreason and Los Payasos Mendigos. He’s been Physical Comedy and Circus Skills director at Shakespeare’s Globe and Regents Park Open Air Theatre in London, and the Scottish National Opera. Joe was Director of Clown Conservatory at Circus Center-San Francisco, Master Teacher at the Dell’Arte School, and taught workshops at Belfast Community Circus in Northern Ireland, Teater Studion in Stockholm, Sweden, Wuqiao International Circus Festival, Shijiazhuang, China, and ACT in San Francisco. He’s collaborated with ensembles all over the world developing original material for stage, street, cabaret and circus. Austyn trained at LCPA before joining the West End cast of Thriller Live. He has worked with artists Little Mix, Geri Halliwell, Birdie, FLeur East, Leona Lewis, Louisa Johnson and Take That to name a few. His extensive TV credits include X-Factor, Britain’s Got Talent, Strictly Come Dancing, The Voice UK and Lip Sync Battle. He has modelled for brands such as Virgin Media, Adidas, Lacoste and D&G. Austyn most recently toured arenas in the UK and Ireland with STEPS and he is now looking forward to exciting future projects. Callum trained at Bird College from the age of 16, and prior to that represented England in Ballroom & Latin all over the world as British Captain. Half way into his 3rd year of training at Birds, he was offered a featured part in ITV series Britannia High which he filmed between Manchester & London. After 6 months of filming, Callum then went into Dirty Dancing, West End, and straight into We Will Rock You also in the West End. 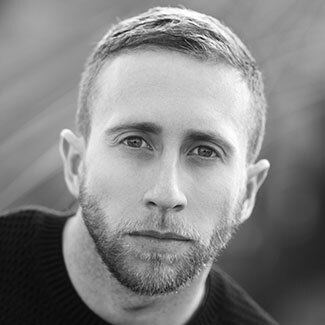 Completing a couple of years in theatre, he moved onto commercial work appearing on live TV including XFactor, Britains Got Talent and more. He has toured with many artists and shows across the UK, Europe & Australia. Recently he was Dance Captain on the Take That Wonderland Tour. 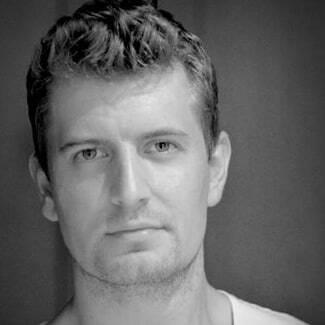 In the last 3 years he has assisted and still does for many of the UK’s top Creatives. 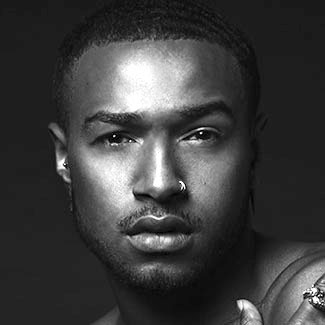 Charlie began dancing at the age of 3 under the guidance of his mother at her dance school in Hockley, until leaving school at 18 years old to pursue his love for performing, studying at Bird College 2011-2013. He began his career age 20, touring the UK in the cast of ‘Wicked the Musical’, before moving back to London to continue following his goals of working as a successful commercial dancer. Since then, he has performed in the show ‘Stomp’, worked alongside artists from the likes of Ellie Goulding, Will.I.Am, Craig David, on shows such as The X- Factor and The Voice, and in 2017 has been fortunate to tour the UK performing at arenas and stadiums across the country with the bands Take That and Steps. 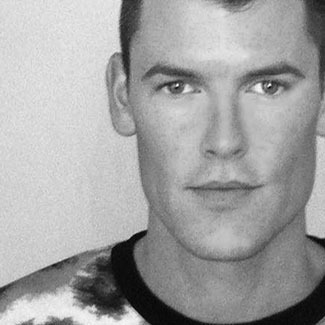 Courtenay started professional training at Masters Performing Arts College from 2012 – 2015 when he moved from Ireland to London to pursue his career in performing. Since then he has worked on many TV shows and performed in arenas and stadiums all over the world with artists such as Selena Gomez, Kylie Minogue, Liam Payne, The Black Eyed Peas, Michael Buble and many more. In 2017 he went on his first UK arena tour with the band Steps. Courtenay is really looking forward to working with such a great team on the Just Dance Live tour and he is really excited about working in America for the first time. Hannah Gavin graduated from Laine Theatre Arts, London in 2016. She has since danced on the talent show Let It Shine for artists such as Olly Murs, Busted, and Take That. Hannah has also danced for Little Mix, Gary Barlow and Elton John on The X Factor UK. She is very excited as Just Dance Live will be her first show performing in America. Jared’s career has crossed all genres of dance from musical theatre to contemporary company work to ﬁlm & television, commercial fashion trade shows and finally arena and stadium tours. From ‘Wicked’ west end to being a principle dancer in Matthew Bournes ‘Dorian Gray’, ‘On The Town’ in Paris and original cast of ‘Shoes’ Sadlers Wells he then turned his attention to the commercial industry. Jared has toured with Little Mix, The Saturdays, Girls Aloud, twice with Take That and The X factor where he was also Dance Captain. Jared was also Dance Captain on the Olympics and Paralympics closing ceremonies. Other artist credits include One Direction, Rihanna, Jay Z, Kylie Minogue, George Michael Coldplay and many more. 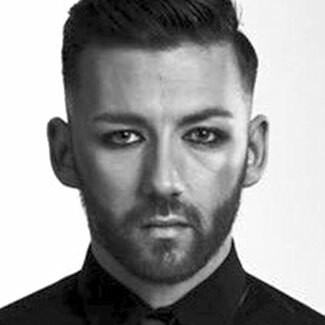 Assistant Choreographer Credits include The X factor live shows, Britains Got Talent, Stars In Their Eyes, Strictly Come Dancing, Saturday night at the Palladium, Louisa Johnson And Tulisa. Jared was recently a choreographer for Sky 1’s Sing Ultimate Acapella and BBC’s Pitch Battle and previously for Jean Ann Ryan productions. Jo started dancing from the age of 3 training in Nottingham. At 11 she became part of the Central Television Workshop where she made her first TV appearance as Ruby Cherrytree in the children’s series The Worst Witch. Theatre credits include original west end cast of ‘Thriller Live’ as well as assistant Choreographer for both the west end and tour productions. 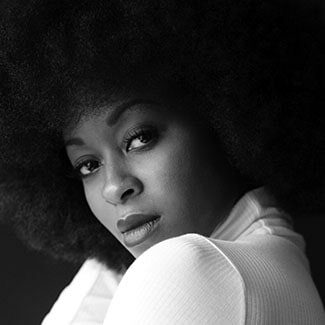 She has performed on various TV shows such as X Factor & Britain’s Got talent alongside both contestants and artists such as Olly Murs, Taylor Swift, Katy Perry, Little Mix, Kylie Minogue, Robbie Williams & Take That. She’s been lucky enough to tour with Boyzone “Back Again”, Peter Andre “XLR8”, Robbie Williams “Swing both Ways”, and S Club 7 “Bring It All Back”. Most recently, she performed with Take That on their “Wonderland” Tour 2017. She would like to thank her family and friends for all their love and support. Irish born Majella moved to the UK in 2007 where she began her training at Leicester college of performing arts. After graduating in 2010 she made the move to London where she started her professional career. Since moving Majella has worked continuously throughout the entertainment industry in TV, film, live performances and theatre. Some of her credits include, Kylie Minogue, Robbie Williams, Take That, Wil.I.am, little mix, Cee Lo Green, Robin Thicke and many more. She has performed of many live shows such as The X Factor, The Voice and Strictly Come Dancing. Over the years Majella has gained a vast knowledge of different dance styles, her versatility has made her one of the top girls in the industry. 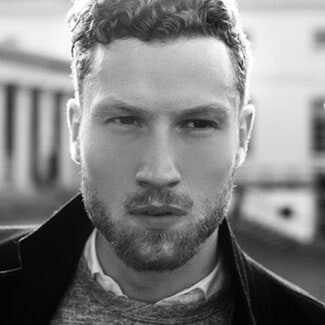 Born in Greenwich in 1989, Ross began his training studying dance and drama at the Sylvia young Theatre school from 2002-2005. Then, at 16 he attended The London Studio Centre and left in 2008 receiving an Honours foundation degree in theatre arts. 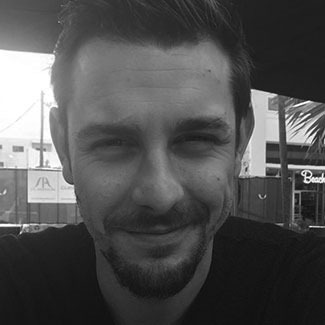 Since leaving college Ross has worked continuously in various genres of entertainment including Theatre, Tv, Film and live performances. 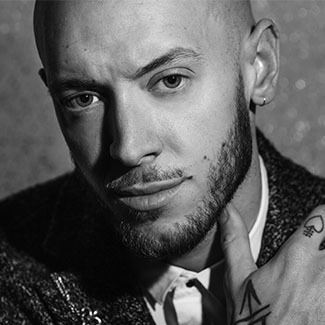 The majority of his work being in the commercial dance industry, Ross has performed with many artists including: Beyoncé, Rihanna, Kylie Minogue, Fka Twigs, Jungle, Pixie Lott, Alexandra Burkeand many more. Along side having the privilege to join: Robbie Williams, Steps, Take That, Ellie Goulding, The Saturdays, Leona Lewis and X factor Live on their European and World Tours. Ross has developed a diverse and versatile knowledge of dance, leading him to become one of the industry’s top male dancers. Sian has danced since the age of 13. She went on to graduate with a Bachelor of Science Honours degree in Sports Science and Physical Education and became a fully qualified secondary school teacher. Sian visited Los Angeles for a few months of intense training and wanted to pursue her passion in dance, which she knew was going to be tough as she hadn’t attended dance college or any formal training. Whilst running a business in Essex, Sian has been able to perform internationally and has been fortunate enough to work on some amazing jobs with some amazing people. Her professional credentials include: London 2012 Olympics opening ceremony, Playstation, Kiesza European tour 2015, Rita Ora, Dizzee Rascal, Nike, Adidas, Olly Murs, Little Mix, Camilla Cabello, Take That UK tour 2017, The Kooks, Breach, asos.com, House of Fraser, JD Sports, H&M, The Brit Awards, X Factor, MTV European Music Awards, Capital FM Summertime Ball, Jonathan Ross Show, A League Of Their Own, The Alan Carr Show, Ministry Of Sound, The Late Late Show, and more. Sarah is originally from Newcastle and re-located to London when she was offered a scholarship to London Studio Centre. She is very grateful to have worked and toured with artists such as Kylie Minogue, Robbie Williams, Kanye West, Katy Perry, Madonna, Take That, Snoop Dog, Megan Trainer, Will young, Pixie Lott, Boyzone, and legends such as Paul McCartney, Shirley Bassey, Kate Hudson. She’s also assisted and danced on various commercials, fashion shows and trade shows, and have appeared regularly on popular Tv shows such as the X Factor, The Voice, BGT, The Brits, Dancing on Ice and the NTA’s. Leanne is a professional commercial dancer who graduated from Performers College in July 2007. Most recently performing with Steps on their “Party On The Danceﬂoor” UK Tour. 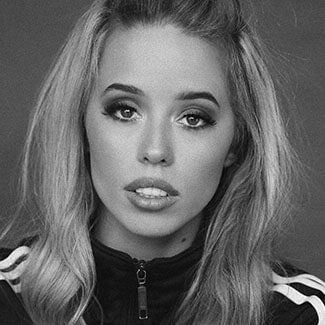 Some of the artists Leanne has been fortunate enough to dance with along the way, are, Katy Perry, Taylor Swift, Robbie Williams, Paul McCartney, Kylie Minogue, Little Mix, Take That, Boyzone, Girls Aloud and One Direction. Some of my dancing highlights include Victoria Secrets Fashion Show 2014 for Taylor Swift, S Club 7 ‘Bring it All Back’ Tour, XFACTOR Tour, Big Reunion Christmas Tour and Big Reunion Boy Band Tour, Girls Aloud ‘10’ Tour, Boyzone ‘Brother tour’, TV shows including XFactor, Strictly Come Dancing, Britains Got Talent, Royal Variety Show, Children In Need and Dancing On Ice. Leanne was a dancer for both the Olympics and Paralympics closing ceremonies, has appeared in an Agent Provocateur fashion show, worked with Dolce & Gabbana and got to work alongside Christian Louboutin himself, for a worldwide fashion advert. Leanne is also a Cycle and Hiit Instructor at Another Space, a boutique gym in London. 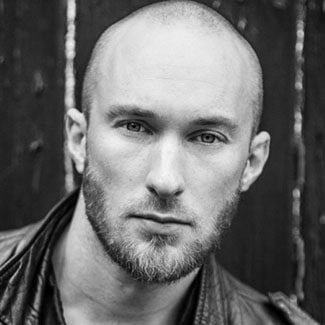 London based, professional commercial dancer, Philip Birchall, has dedicated his life to the performing arts and has subsequently enjoyed success in TV, Theatre, Live shows and alongside No. 1 music artists worldwide. 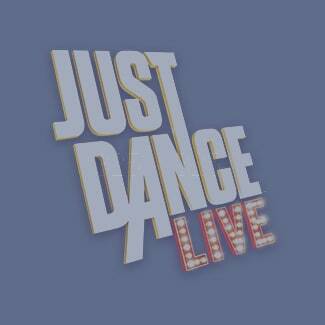 Philip is really excited to join the cast of Just Dance Live and cannot wait to bring this game to life. 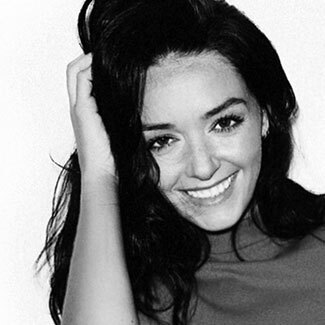 Erin is based in London and has been working and travelling the world as a commercial Dancer for over 10 years on a huge variety of tours, TV shows, music videos, films, and fashion and corporate events. She has toured with X Factor, Robbie Williams, Take That and most recently Steps, and has worked on films such as Captain America and Maleficent. One of her career highlights was working on the London 2012 Olympic and Paralympic Closing ceremonies with Kim Gavin. Erin has also featured in several commercials including Baileys, Marks and Spencer, House of Fraser and Johnny Walker and TV shows such as Britain’s Got Talent, X factor and The Royal Variety Show. Other artists she has worked with are Kylie Minogue, Katy Perry, Robin Thicke, Leona Lewis, Elton John, Rihanna, Jay Z, and Coldplay.